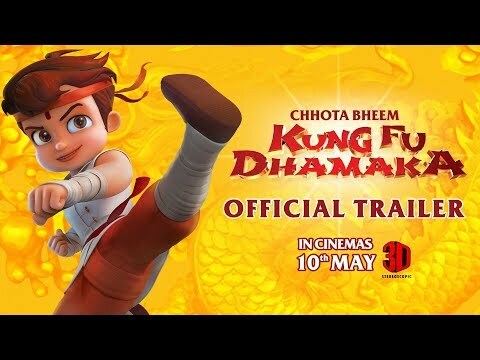 Chhota Bheem - Kung Fu Dhamaka is a movie directed by Rajiv Chilaka	featuring , . The popular character returns for another film adventure, directed by Rajiv Chilaka and Binayak Das, on 10 May. The animated series makes its move to 3D in the upcoming film set in China.